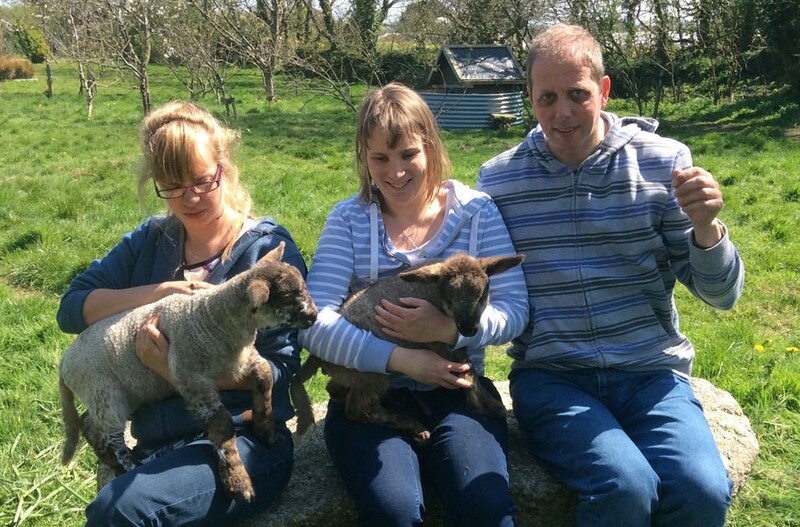 Drym Valley is a farm diversification project,so our rural setting lends itself to informal animal care. We have a small suckler herd or 40 cattle plus the bull. Our ewes produced 6 lambs this year so the flock increases slowly. We have chickens, ducks, geese, bantams, rabbits, 3 Pot-bellied pigs, Dylan the ferret and of course the cats and the dogs. Physical contact with the animals,excise rising them,cleaning out pens ages and runs and general animal health all need daily attention.